Glenn Tester (karmacop) added a comment to T59989: not abler to type in folder names when trying to save work either . I'm on WIndows 10 (1607) using build 7c438e5366b2 and I can't reproduce. Glenn Tester (karmacop) created D4149: Fix T59939: Masks not Animating in Render - alternate. Glenn Tester (karmacop) added a comment to T59968: Shrink/Flatten broken. I get the same result as 2.79. The difference is that 2.8 has even thickness on by default. Does this explain the result you're seeing? Glenn Tester (karmacop) added a comment to D4140: Fix T59939: Masks not Animating in Render. Great! But I think it should be placed inside of BKE_animsys_evaluate_all_animation() to keep it consistent? Glenn Tester (karmacop) closed T59947: Animated texture node (in Compositor) remains static in render as Invalid. 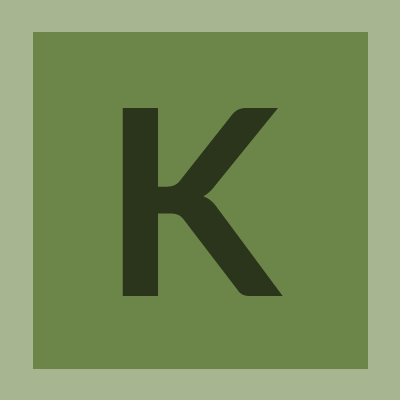 Glenn Tester (karmacop) added a comment to T59947: Animated texture node (in Compositor) remains static in render. Can't reproduce. Try a newer build. Glenn Tester (karmacop) added a comment to T58669: Freestyle + EEVEE render not working. Glenn Tester (karmacop) created D4019: Fix T57939: BKE_animsys_evaluate_all_animation() was only being called within do_render_seq().